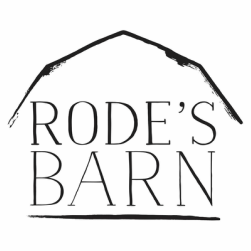 Thank you for your interest in Rode's Barn for your upcoming wedding reception. 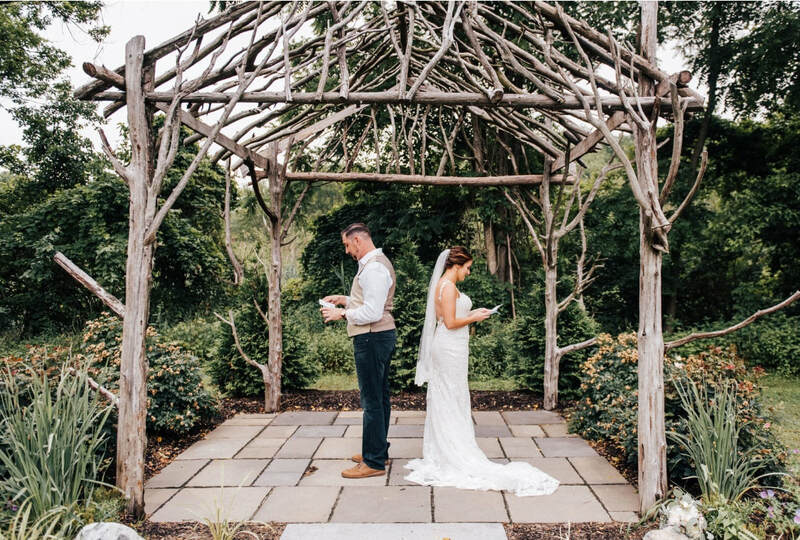 We do not have pre-selected wedding catering packages as we understand that each of our couples desire something unique and one of a kind! Here you will find general information on holding your wedding reception in the Barn. Catering prices vary and will depend on the menu items you choose. We allow up to 95 guests only. *We have a first come, first served policy. The first client to request the agreement and place a deposit will be able to secure a date. Given the volume of interest in the barn we generally have multiple clients interested in most weekends throughout the year and will no longer hold dates. We consider all dates available until we have received a deposit. Appointments to view the barn are available Monday-Friday from 11 AM until 5:00 pm and select weekday evenings only. Please email for availability. Weekend appointments are extremely limited due to the large volume of events held in the barn. Option 2: Bar provided by Rode's will result in a $150 one-time ABC of NJ liquor license fee- all liquor, beer and wine must be purchased through Rode's Fireside Restaurant. In-house catering is provided by Rode's Catering. Outside caterers are not permitted. Catering packages vary per person depending on the menu that you plan. Food is set up buffet style and all packages include catering servers and one bartender. Complimentary tastings for up to two guests are offered after a wedding date has been booked. Tastings are not guaranteed and based on availability Wednesday, Thursday and Friday afternoons only. There are no restrooms in the Barn. As an alternative, we include two, full portable restrooms located directly outside of the barn. The restrooms have running water and heat/air conditioning. Each guest is welcome to decorate the barn as they'd like. We reserve the right to charge set up fees if Rode's staff need to be involved in set up (i.e. hanging lanterns from barn beams, etc.) There are only a few things we prohibit and include any decor with glitter, confetti, and hay. For guests coming from out of town, we recommend the Hampton Inn or Holiday Inn in Logan Township, NJ. Located only a few miles from the barn. Click here for more details!